Roman Yushkov is environment activist and lecturer at the Natural Protection Department of the Perm University. 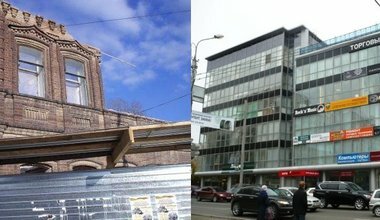 While teaching students about the architecture of his native Perm, Roman Yushkov has seen many of the Russian city’s finest buildings become history. He laments their passing, criticises the officials who let it happen, and wonders what the future holds for a place with no visible past. 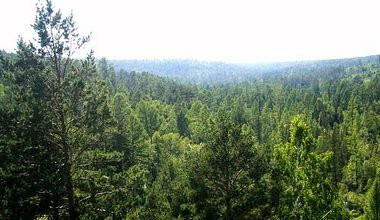 The economic and political transformations of the 1990s onwards have allowed much of the Russian countryside to die a slow death. 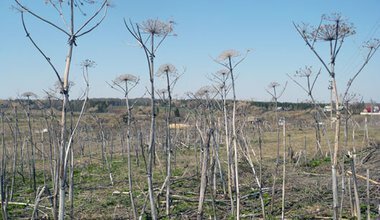 Roman Yushkov and Vassily Moseyev ventured out of the city to examine the extent of the dilapidation and deterioration of rural life in their native Perm region. Former spin-doctor and gallery owner Marat Gelman has arrived in Perm with a plan to bring "cultural revolution" to the city. Not all locals are happy with the results of his endeavours, reports Roman Yushkov. 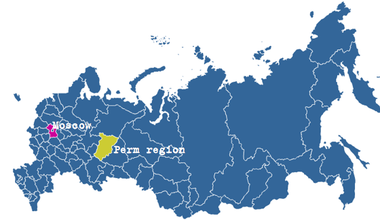 The Perm region once boasted well-managed forests, protected and processed for the common good. Today those forests lie abandoned or looted in the name of progress. The locals aren’t happy, but what can they do, asks Roman Yushkov?